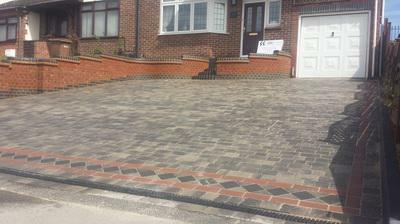 Blockpaving & Driveways in Chelmsford, CM1 6XY. Covering Chelmsford and surrounding areas. 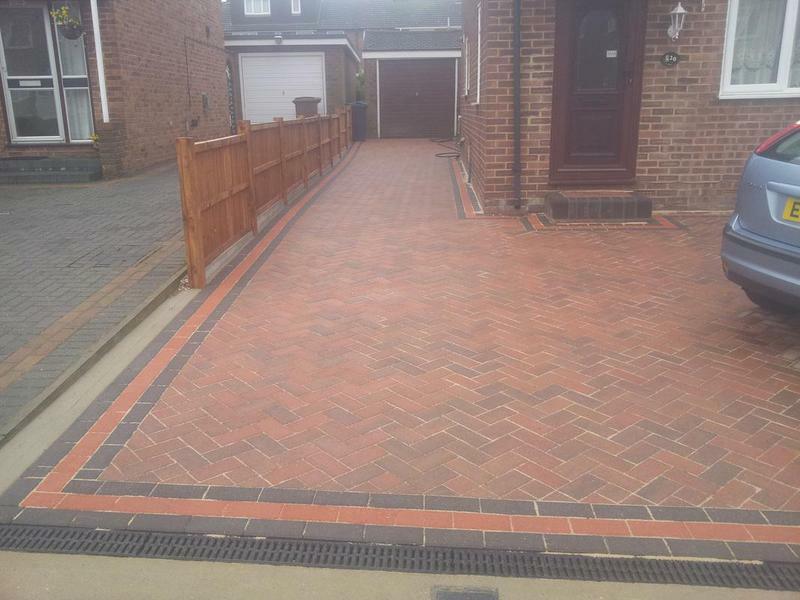 Your local friendly driveway, patio, paving & garden installation experts covering Chelmsford and surrounding areas. 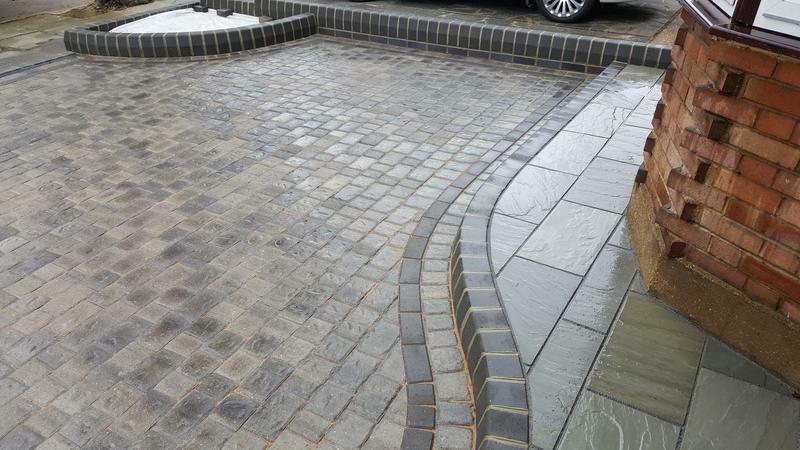 Stimpsons Garden & Paving Design & Build was formed in May 2000 by Tim Stimpson. 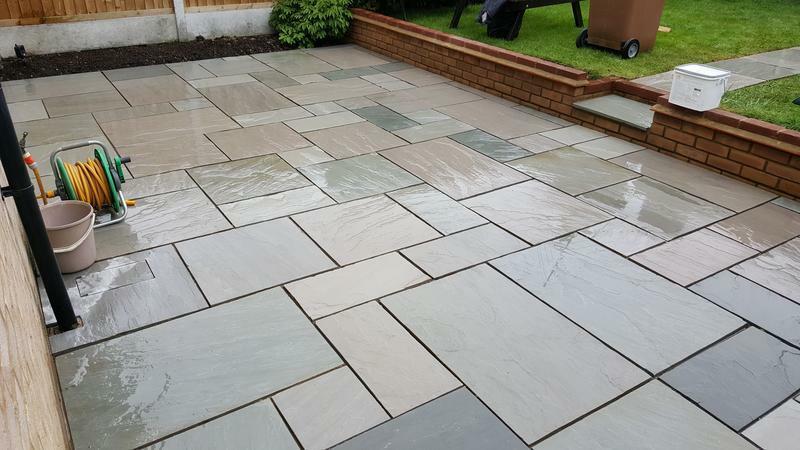 Tim has been involved in the garden, landscaping and building industry from a very young age, with both his grandfather and father being ground workers for civil engineering firms. 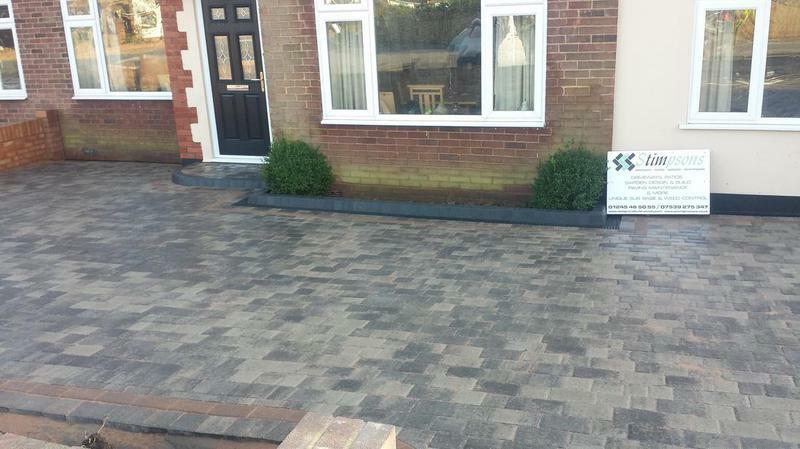 Since leaving school in 1992 with a keen interest for landscaping and plants he worked initially at the age of 16 for a nursery and landscape company in Essex for 6+ years gaining valuable knowledge of hard and soft landscaping before going on to working for a large national landscaping company, providing services to the commercial and domestic sector including the local Council to further his knowledge. Throughout these years Tim began with "hands-on" positions and very quickly worked up to managerial roles, where he found he missed the 'doing' part! 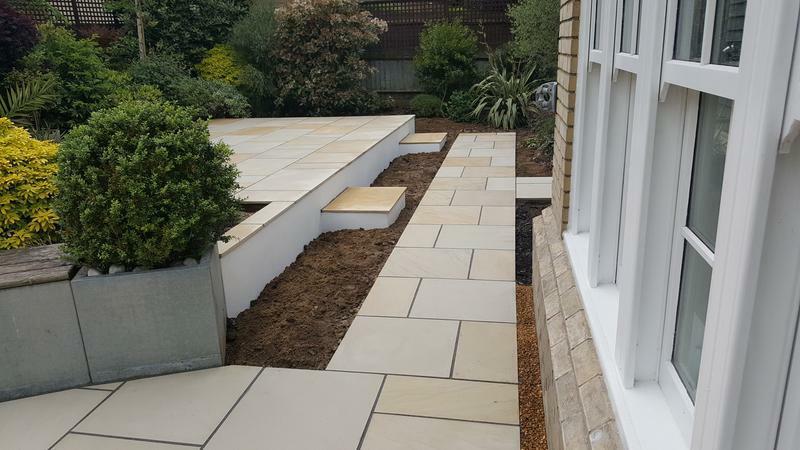 This led to Tim starting up Stimpsons Garden & Paving Design & Build as he could combine the planning, arranging and 'doing' parts, along with providing a dedicated hands-on personal service. 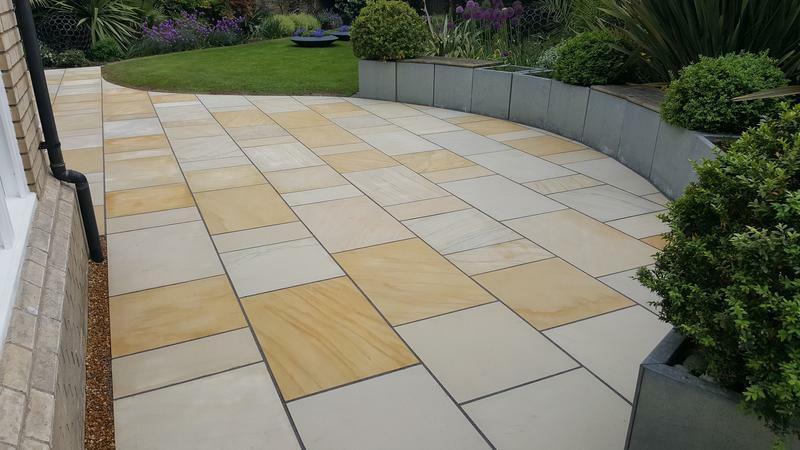 Having a natural talent and a very good eye for detail (large or small) STIMPSONS are Purveyors of Quality paving. 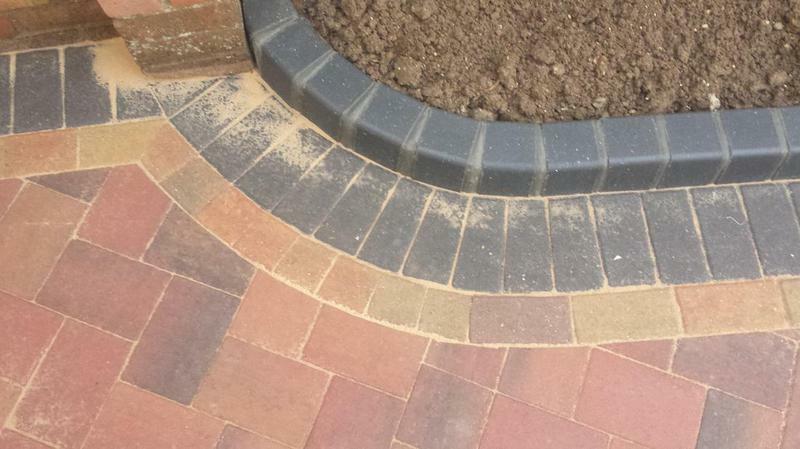 We involve no Subcontractors, just our own small but dedicated team, from the planning/drawing stage onto to excavation and finally onto the laying, building and planting we do it all in house. Spending quality time working on one job at a time for each and every job. 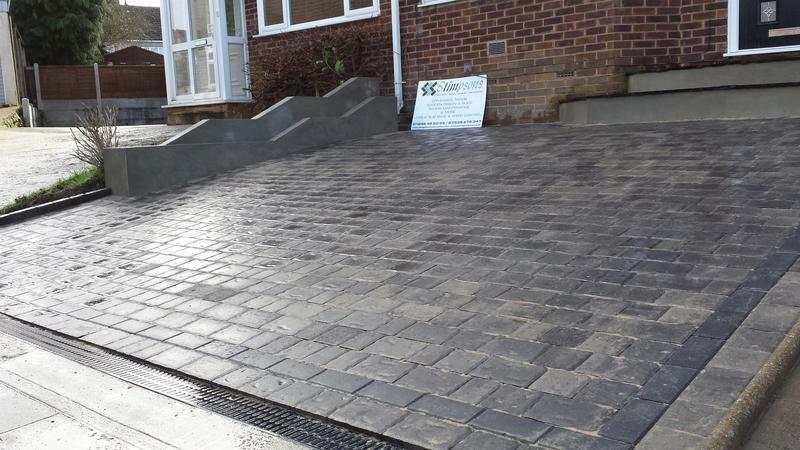 So with the owner being completely hands on, coupled with free hand drawing skills for any drawing/plans if needed and vast knowledge in Hard and Soft Landscaping and Civil engineering skills you will have 100% Commitment, Quality and Experience for your project! Please visit our website for more information on how we can help. We are happy to be available for free friendly, professional and helpful and advice and look forward to hearing from you. 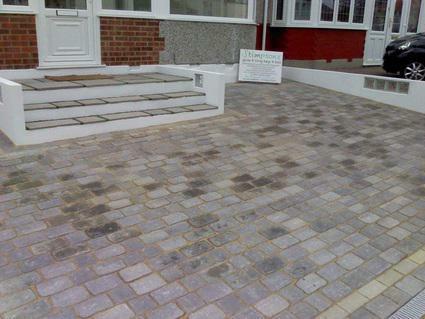 Image 5 - Basic block paving can look good ! 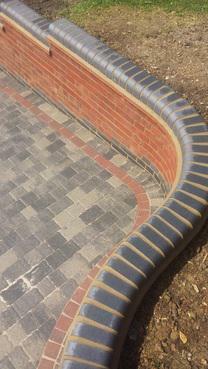 Image 11 - The right way to cut around a corner without cutting round corners !! 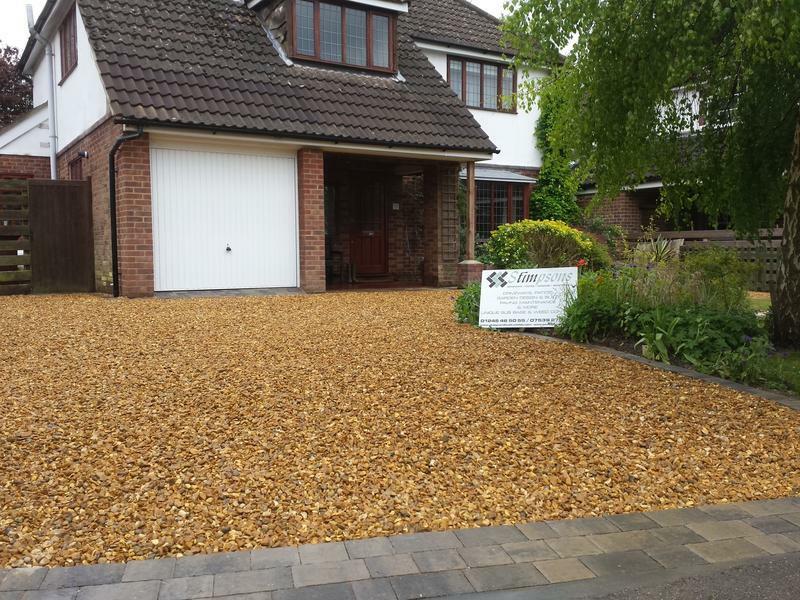 Image 25 - Basic Shingle Driveway ! 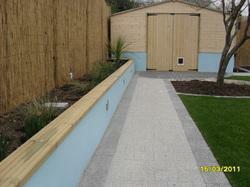 "Excellent work and advice all round. Selected after getting a few quotes but the advice and ideas swung it for Tim. 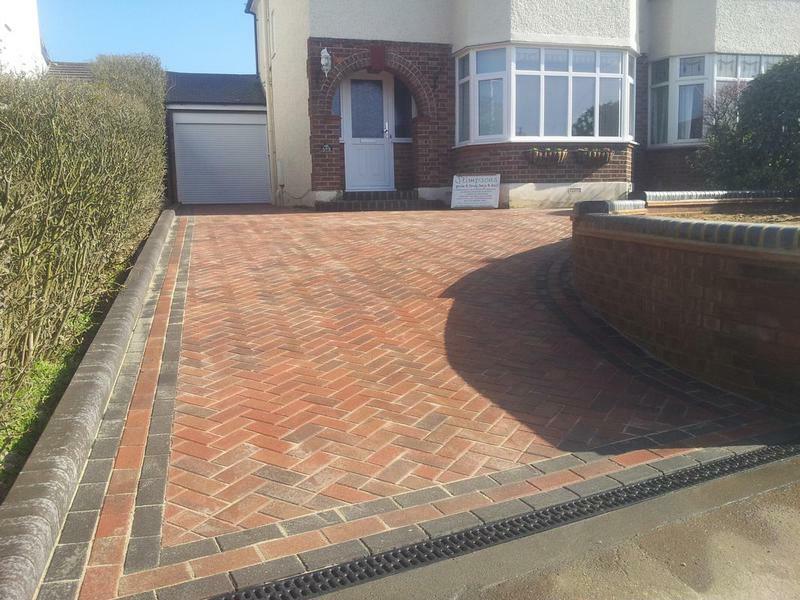 He advised us to use a slightly more expensive blocks and the finish was well worth it. 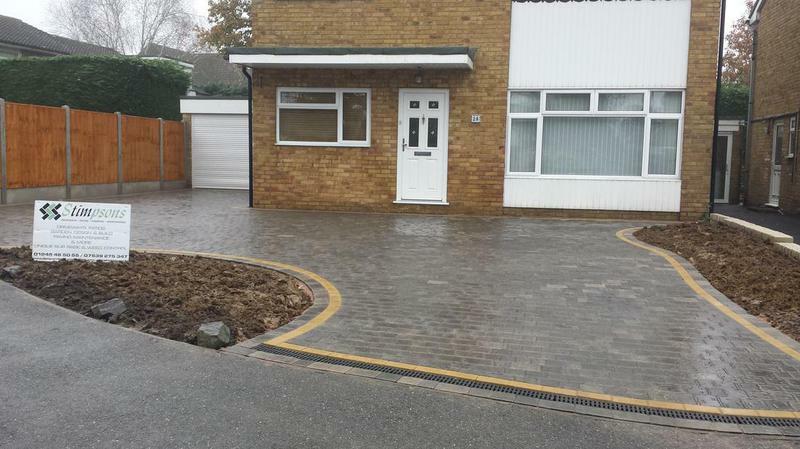 The team worked incredibly hard, turned up on when they said they would and were very considerate of the neighbours. 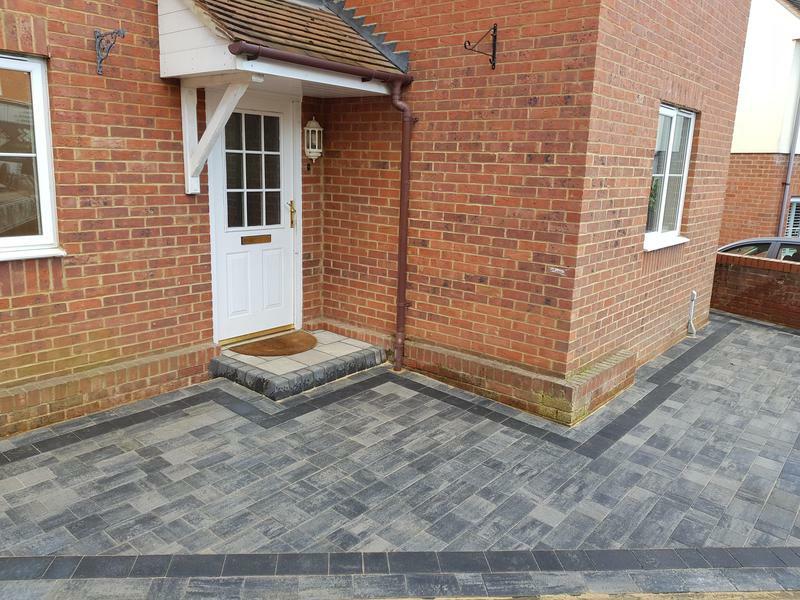 We love the look of the final results and the quality of the finish is outstanding. 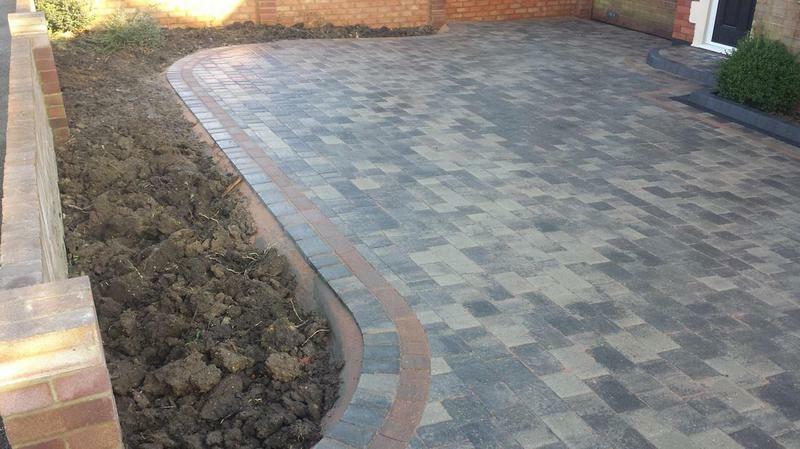 We thoroughly recommend Tim and his team." "The best builder i have found to date. Would recommend to anyone. 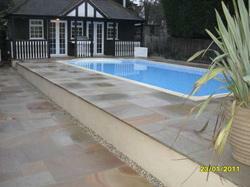 The work was done to a good quality/standard." 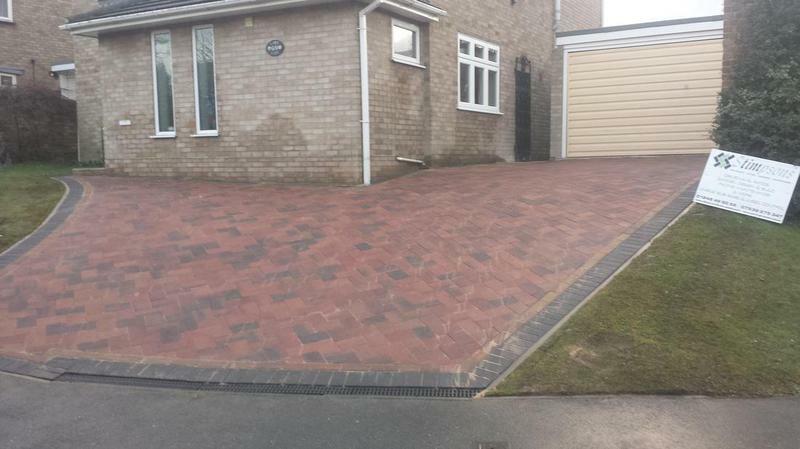 "Professional from start to finish, So glad we chose Tim and his team to complete our driveway. 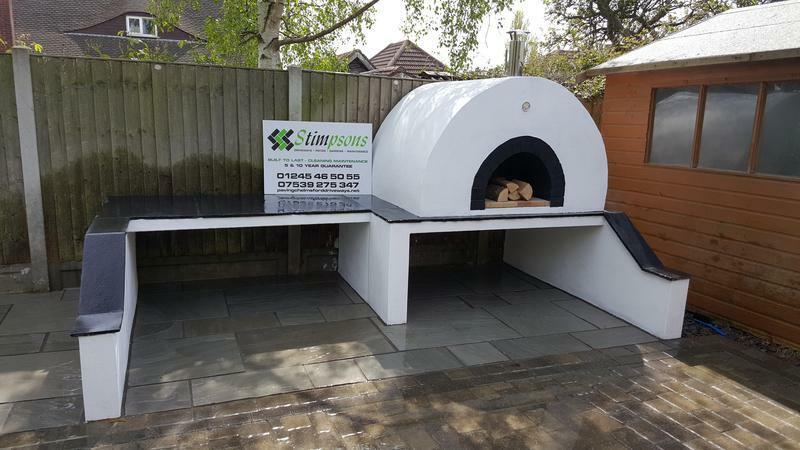 Along with a professional quote and advice we were provided addresses of Stimpson's previous work to assess and review what type of style we preferred. 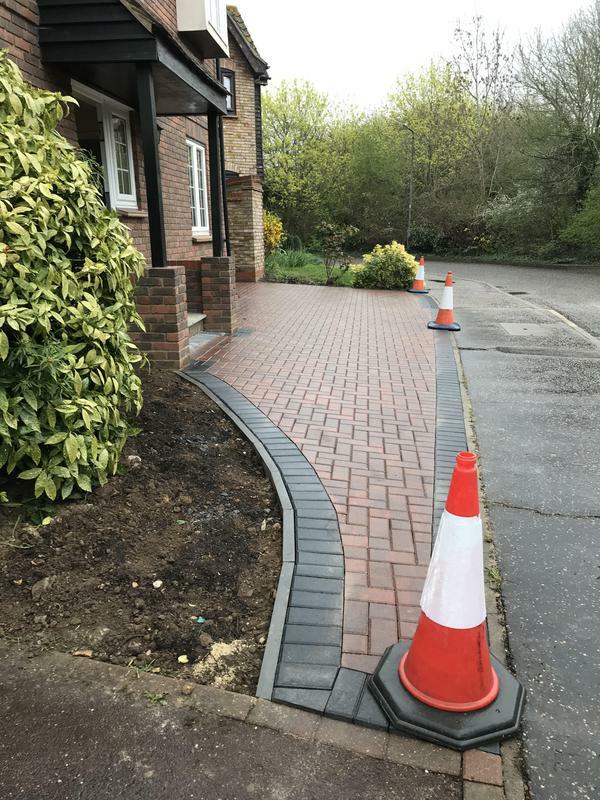 Our front drive drop and slope meant there were a few challenges to overcome but Tim's advice and experience certainly helped to overcome them. 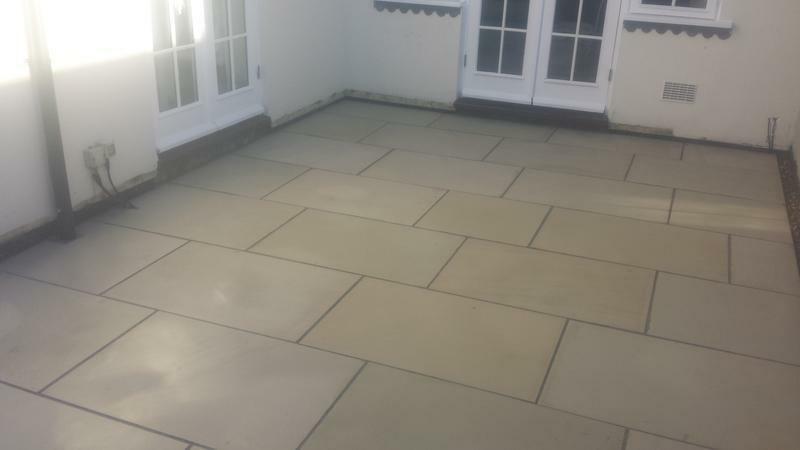 All work was left clean, The materials, finish and quality is delivered to an extremely high standard and we couldn't be more pleased with the result. 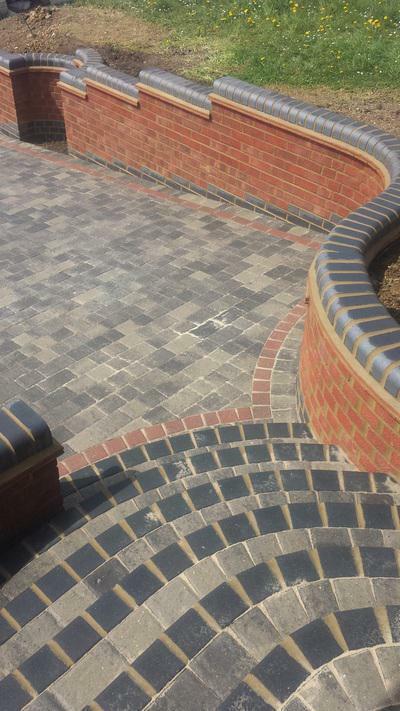 You can tell they have pride in their work and look to ensure the customer is consulted on the finer details. Highly recommended." Trader reply: "Thanks for your Review Martin. Very kind ! 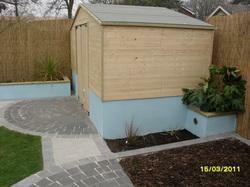 - Glad we got there in the end despite the bad weather and just in time for your sons party !! 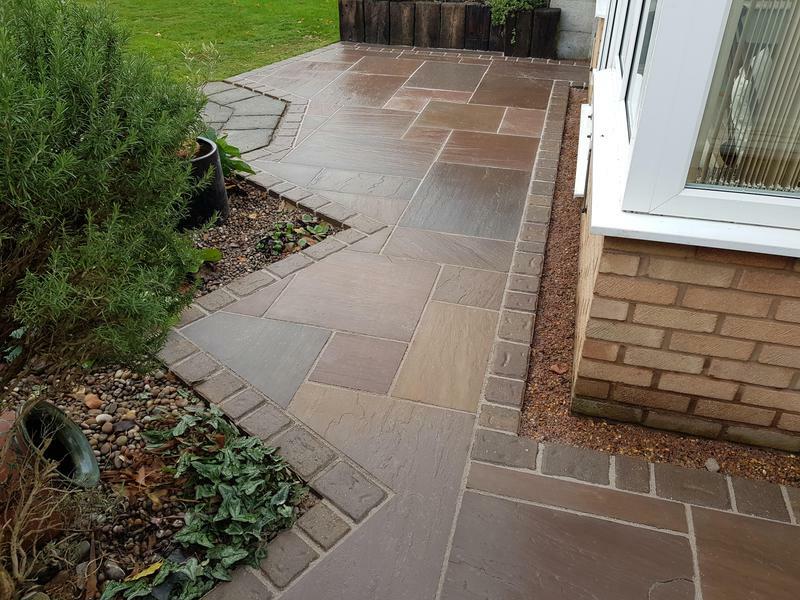 It's was great to be able to transform a awkward unusable high maintenance surface of mainly grass into practical low maintenance parking space, and what a difference it has made to your property"
"Replaced old decking area with sandstone paving. 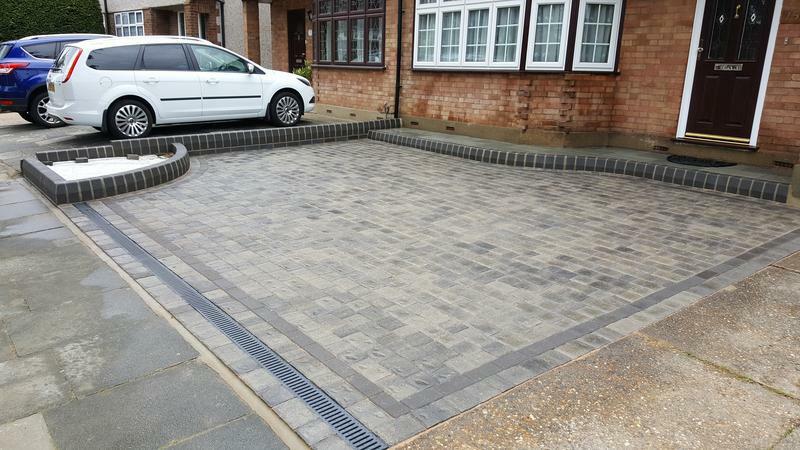 Excellent job from start to finish." 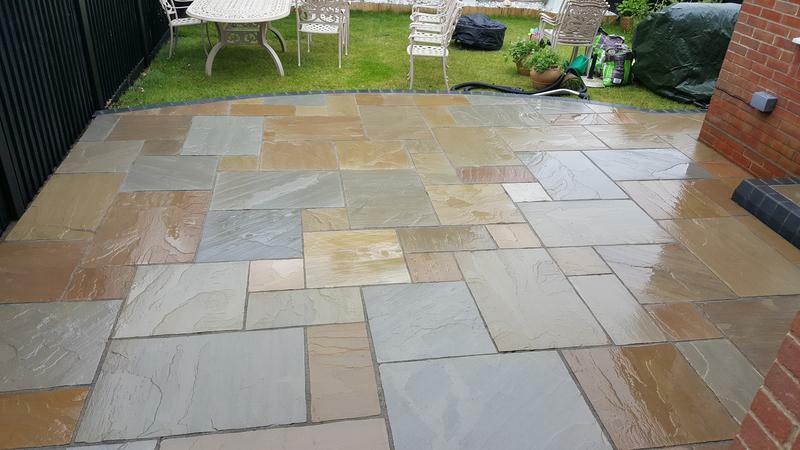 Trader reply: "Thanks for your Review Kevin, It was a pleasure working for you again ! 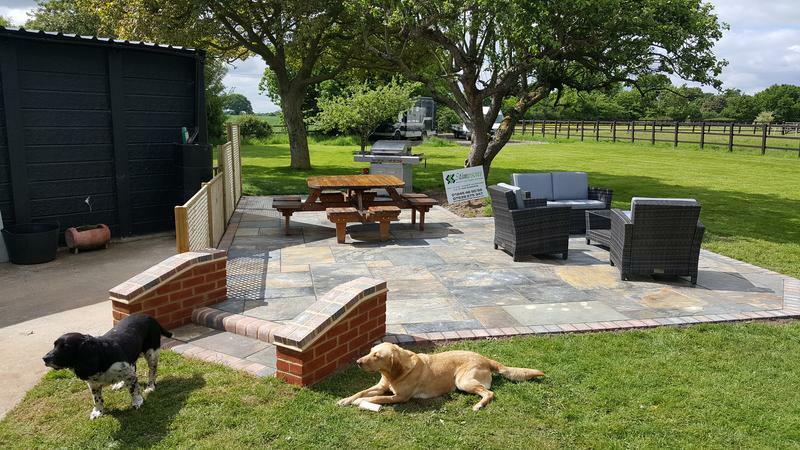 Glad we could transform that old decking into a nice little patio area for you both."